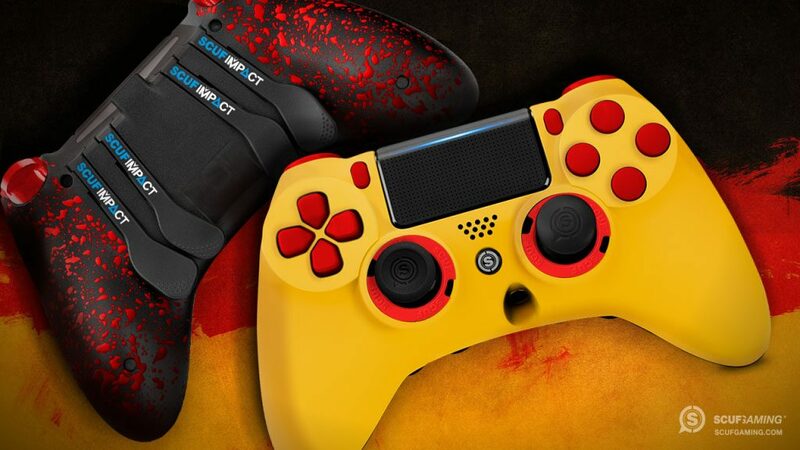 Scuf Gaming Launches SCUF Germany! Scuf Gaming is proud to announce the launch of SCUF Germany on Facebook, Twitter, and Instagram. These social media channels will join SCUF Global, SCUF Spain, SCUF France, and SCUF Italy as Scuf Gaming makes its way from one country to another, sharing pro gaming innovation and custom controllers with the world. Follow SCUF Germany for SCUF-related news and esports announcements from Deutschland and beyond! And be sure to celebrate by taking part in the SCUF Germany Giveaway! Sign Up Below! Scuf Gaming Deutschland – Giveaway zum Launch!